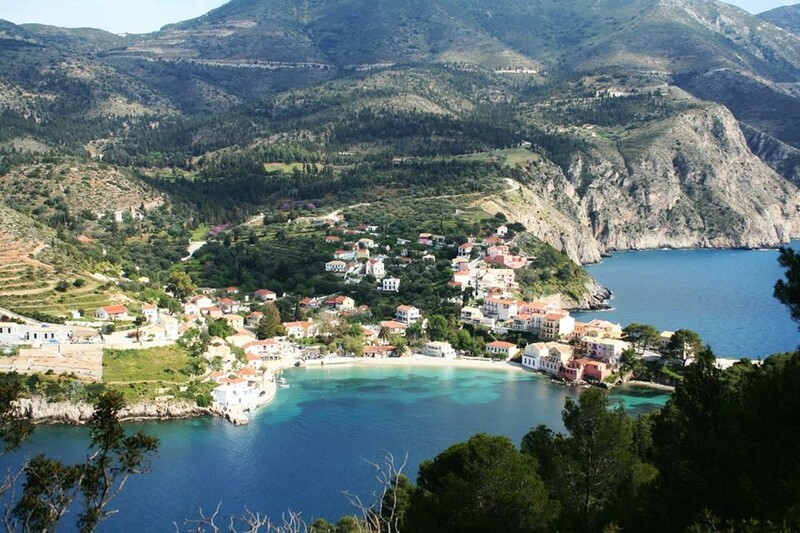 The Castle of Assos was built in the 16th century by the Venetians to protect the village from pirate attacks. Fortifications used to cover almost the entire village, though today not much of the Castle remains. Parts of the walls and an arched entrance gate are the mainly preserved sections. These remaining parts though have vivid the Venetian fortification style and the Venetian Lion of Saint Mark over the gates. The Castle of Assos had four entrance gates, but only two remain today. Within the ruins, you will find some interesting structures, such as the small church of Agios Markos and the house of the Venetian High Commissioner. A little lower down the hill there is another chapel dedicated to Prophet Elias, which also contains a beautiful wooden carved iconostasis. The strategic location of the Castle allowed supervising the whole sea area and from there you can get beautiful view of the bay. 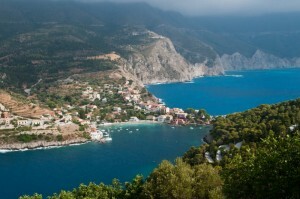 On the way to Assos is the beautiful beach of Myrtos. The beach is famous worldwide, and has continuously blue flag awards-it is considered one of the most stunning beaches in the Mediterranean. It is surrounded by high cliffs and it has unique white sand.